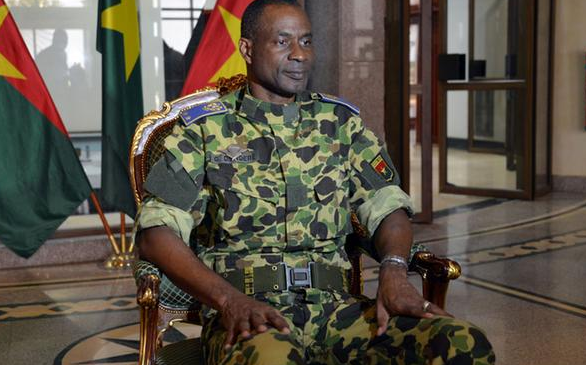 Burkina Faso’s coup leader General Gilbert Diendere on Wednesday confirmed that the crisis had ended, describing the coup he led as “the biggest mistake”. Gen Diendere announced the end of the coup a few hours after the interim president Michel Kafando, whom he had deposed, resumed office. Diendere went ahead to say that his team had given up on the coup because “the people were not in favour of it”. Gen Diendere leads the powerful Presidential Security Regiment (RSP), the unit that was behind the coup. He is also a former chief-of-staff to long serving leader Blaise Compaore, who was deposed by a popular uprising in October 2014. The general spoke after a formal ceremony in Ouagadougou to reinstate the interim authority headed by president Michel Kafando. 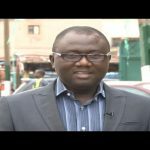 Asked about the dissolution of the RSP, Diendere said that it is not up to him to make any decision on that but that assurances were given that the unit would not be dissolved.